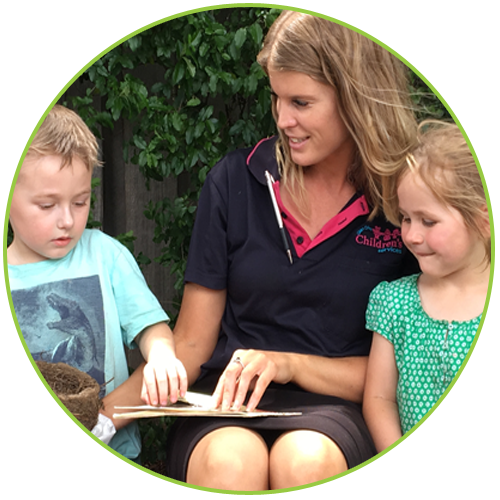 Summer Greenwood is our Early Childhood Teacher, Summer has completed her bachelor of early childhood & has been teaching in early learning settings from 0-5 interstate & overseas. The pre-school year is a significant year in the life of a child. For some children, this may be their first year in a social group learning context, while for others it may be their last year of many years spent with a familiar group of peers and educators from which meaningful connections have been made. This wonderful year will consist of hundreds upon hundreds of triumphs, highlights, milestones, wisdoms, discoveries and challenges all unique to each child. These children have and will continue to figure out how to navigate their way through their own life experience, all the while getting to know themselves and what it means to be them. 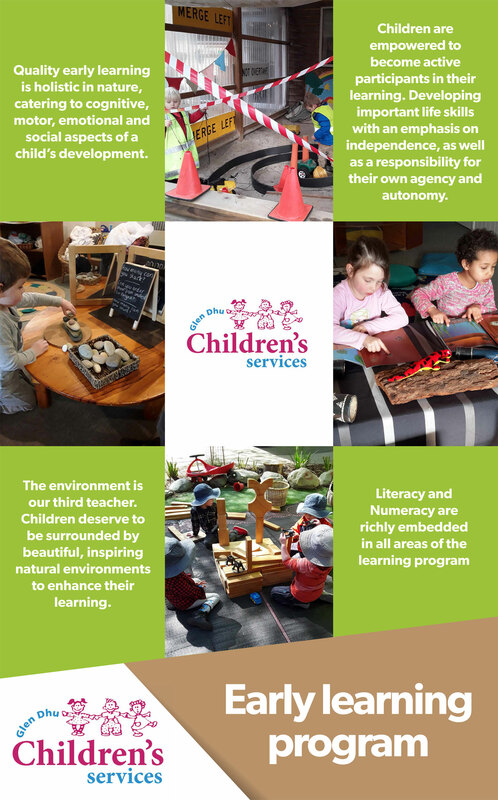 Quality Early Learning is holistic in nature, catering to the cognitive, motor, emotional and social aspects of a child’s development. 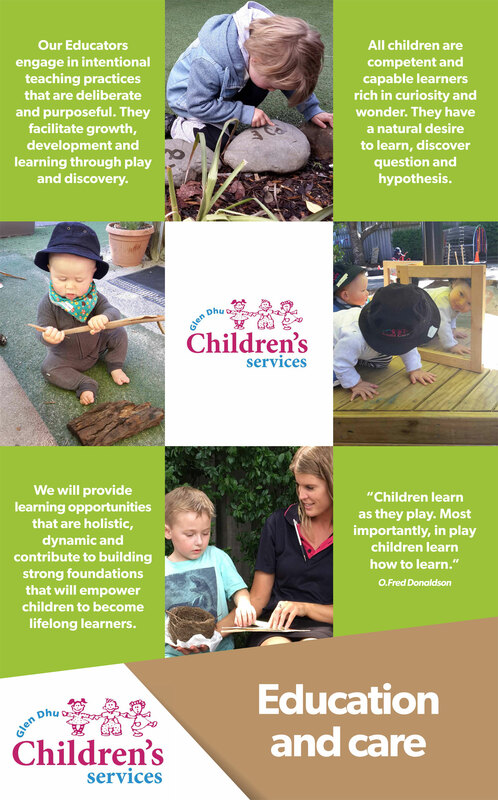 Quality Early Learning programs are programs that are highly attuned to play-based, socio-constructivist learning, facilitated by highly skilled, engaged, passionate and invested educators whose image of the child is of capability and competency with limitless potential. The role of the educator is to be intentional in every aspect. To actively listen, respond and co-construct learning alongside the children, forming positive relationships, role-modelling, guiding and facilitating experiences that develop a child’s dispositions, attitudes and motivations to life and learning. Children’s Rights should be advocated and emphasised, empowering children to be active participants from birth and encouraged to make confident choices and decisions that affect their own lives. Children learn in the context of the whole community, made up of family as the first teachers, with carers, educators, peers and other stakeholders - each work in partnership for the best outcomes. Children should have opportunities to make connections within and contribute to their community in meaningful ways. Life skills are a priority, emphasising independence and responsibility and encouraging of children’s agency and autonomy. Children are individuals with unique ways of being and learning, and teaching and learning styles need to reflect this understanding. Focusing on children’s strengths, utilising individual goal setting, responding to individual needs and allowing for flexible learning arrangements supports this notion. A child’s identity and wellbeing it of utmost importance. Children grow strong in these areas when attitudes, skills and strategies are modelled for them and they are given opportunities to learn and practice these for themselves. Resilience and a healthy wellbeing are conducive to productive learning. Developing dispositions for learning and learning processes are the key to school readiness. These include confidence, communication, independence, responsibility, enthusiasm, curiosity, problem-solving, etc. Literacy and Numeracy are richly embedded in all areas of the learning program. The environment is the third teacher. Children deserve to be surrounded by beautiful, inspiring natural environments and real, quality resources to enhance their learning and development.